The Third Annual Asian Conference on Cultural Studies (ACCS) and the Third Annual Conference on Asian Studies (ACAS) welcomed 180 delegates from nearly 40 nations to Osaka to experience an exciting and enjoyable exchange of culture, academic practice and collaboration. The theme for the joint ACAS/ACCS 2013 Conference was “Intersecting Belongings: Cultural Conviviality and Cosmopolitan Futures.” Though it is one of the smaller IAFOR conferences, ACAS/ACCS was both a cosmopolitan and convivial event, as many of the academics present were coming from divergent cultures and backgrounds, different academic disciplines and world-views. This unique and interdisciplinary diversity of the conference made for a compelling range of views, exchanges, research topics, and most importantly respectful dialogue. IAFOR was pleased to have as its Keynote speaker, Professor Baden Offord of Southern Cross University, Australia, whose topic “Through the Looking Glass: Home, the World and the Anthropocene” was an engaging exploration into the context of the other and tensions of belongingness and change. According to Professor Offord the key challenge for us all is co-existence, which he urged delegates is possible if we embrace the theme of the conference, conviviality. The first of the featured speakers was Professor Kiyoshi Abe from Kwansei Gakuin University, Japan who presented his paper, “A critique of Japan’s political-cultural nostalgia and its impasse: How can the LDP restore lost Japaneseness?” It was a fascinating presentation that revealed the underlying discourse of modern political marketing in Japan and how a mediated nostalgia for the golden past of post-war Japan is used to emotionalize voter responses. Professor Yujin Yaguchi of the University of Tokyo, spoke on Making Paradise: Cultural Dynamics of Tourism and Shifting Images of Hawai’i in Japan.Profesor Yaguchi revealed to the audience both the politico-cultural clashes and synergies that lay behind the Japanese views and representations of Hawaii as space for cultural gaze and experimentation. Finally Professor Yasue Arimitsu, of Doshisha University, spoke on the question, Is Australia the Other for Japanese Writers? Differences of Literary Perceptions of the Other between Australia and Japan. Professor Arimitsu, in her presentation, focused on examining the literary traditions of both nationsf, as they move from a binominal post-colonial framework into a context, where the narrative of otherness is more contested. 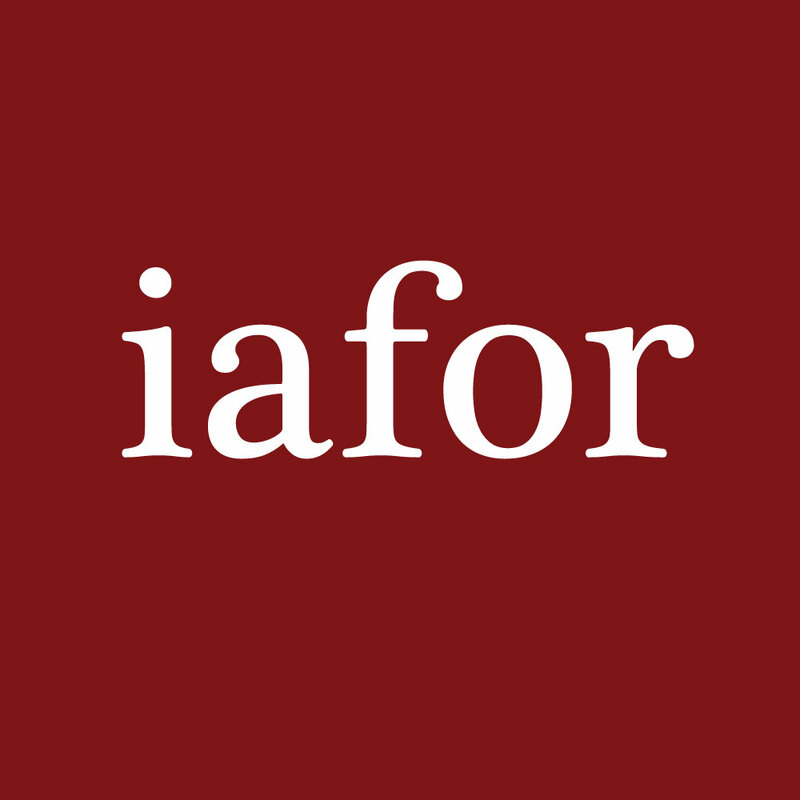 IAFOR would like to thank conference chairs, Professor Baden Offord, and the program advisers for their continued and committed academic support and guidance. Lastly IAFOR wishes to thank the delegatesf for their fantastic contribution and enthusiasm when attending the 2013 ACAS and ACC Conference.